The Weeknd may be busy working on his own new project but he still has time for others. 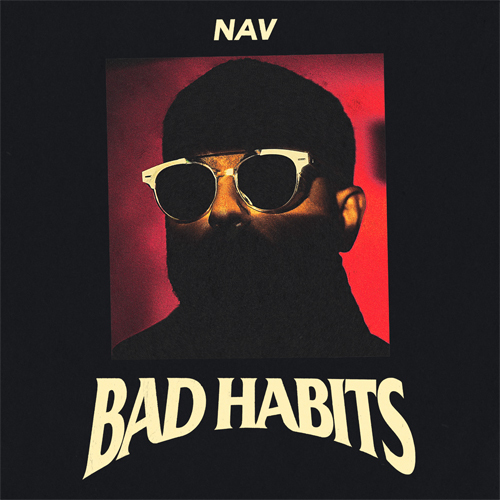 On Monday night Abel Tesfaye confirmed that he is executive producer on NAV's new album Bad Habits. 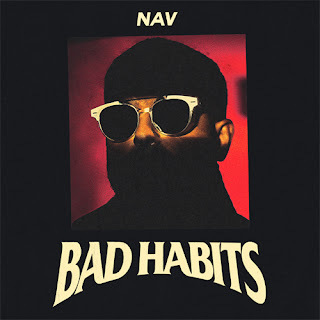 While Bad Habits is getting cooked, listen to a five-track EP Brown Boy here.